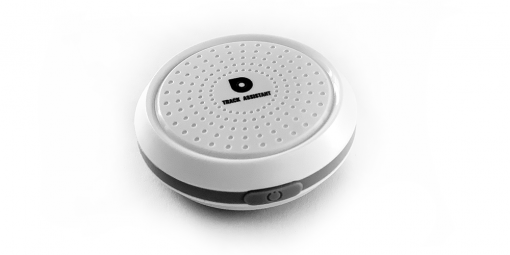 The Draught iBeacon is a small, round shaped iBeacon (5.0 cm diameter) that comes with a 3M sticker to place it in a convenient position in your car, close to your phone. This beacon is using a battery and therefore always active and detectable. As USB slots in a car are often scarce and needed to charge your phone or play music, this iBeacon is not occupying one. Battery life is depending on the usage (no warranty on the battery itself). The iBeacon is needed for automated trip tracking in combination with an iOS device only, like an iPhone or iPad. For Android phone users, please click here.